Muneera Allie: How hard is it to follow instructions? A little while ago I had the task of writing product inserts for the business I represent. I neatly set out all the how to’s of the various products in the range, specifications, warnings etc. When all done, I wondered… who really reads these little product manuals – heavens- I know I don’t! For me, the best method of finding my way around something new is just to delve into it. Of course this means mistakes are many- and that is when it really sticks…. “Ahaaaa… so that’s what I shouldn’t do”. The problem- sometimes you just cannot afford these little mistakes. I think people just simply don’t like being told what or how to do things and thus ignore carefully set out, and often helpful, instructions. 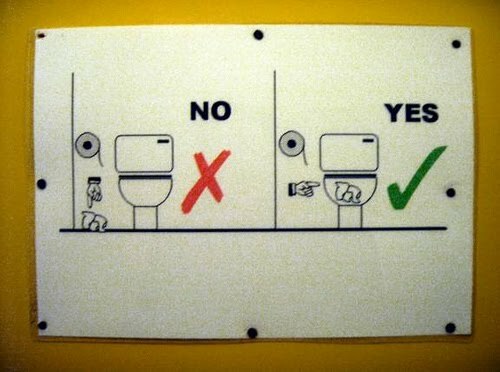 If you have to give instructions – I’d say use a diagram or, better yet, show them the how to. And here the use of 2-minute videos are probably way more helpful than reading your way through lengthy instructions. Though it may not always be fun to follow– instructions are there for a reason and can often save you much hassle or prevent some costly balls-up. Using salt instead of sugar – you’re guaranteed that cake fail.